Preview: A Night Packed With Musicians Interprets the Work of Philip Glass at the Modlin Center | Music | Style Weekly - Richmond, VA local news, arts, and events. 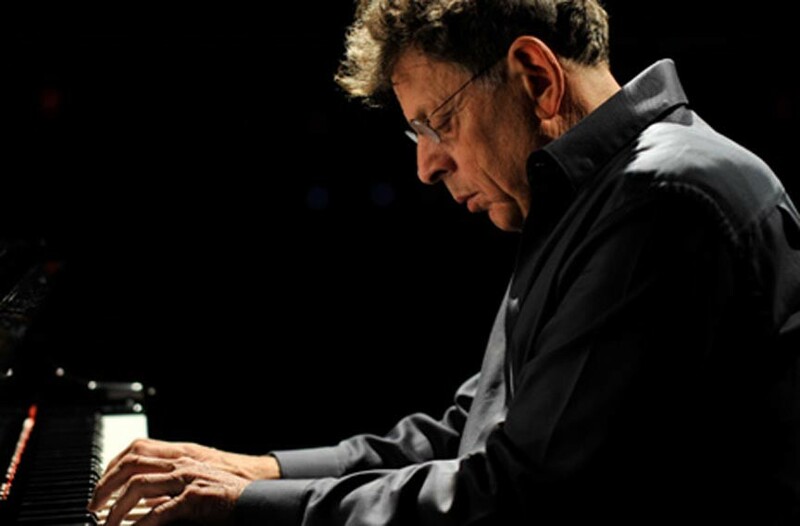 John Abbott Pianist Aaron Diehl and pianist and composer Philip Glass (below) will be performing the latter’s works at the University of Richmond. Jazzman Aaron Diehl hears a multitude of music in the work of Ohio pianist Art Tatum. And in Diehl’s work, 20th-century composer Philip Glass heard something just as notable. Diehl, another Ohio-born piano player, darts from the world of classical music back to jazz, seemingly at a whim. Late last year, the composer — who also heads his own trio — performed alongside the New York Philharmonic. Such dexterous playing will enable Diehl to sit in with several players while they wrestle with Glass’ 20 etudes at the University of Richmond on Saturday, Feb. 4. Written by Glass during a 25-year span, the compositions detail playing that’s alternately muscular, expectant and precious. But the artistic distinction Glass must have perceived in Diehl’s playing seems reflected in the younger performer’s desire to challenge himself. Diehl will give a few of the etudes a shot, along with Timo Andres, Lisa Kaplan, Maki Namekawa and Glass himself. These are solo performances, leaving Diehl alone onstage, a contrast to his more familiar spot leading a jazz combo. Reckoning with his solo performances occasionally is a difficult task. 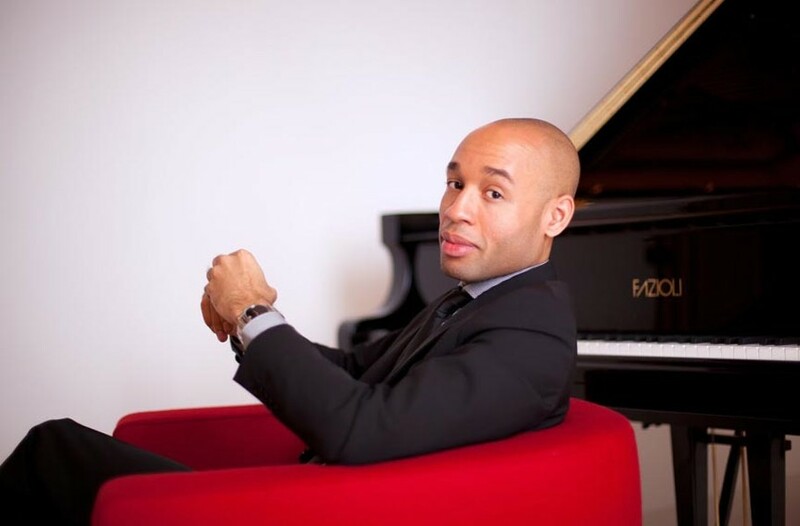 At a Lincoln Center performance last year, the pianist says, he struggled to find moments to hear and play the music rather than relying on his journeyman jazz skills. But hailing from a radically different musical background than Glass works to his benefit. There could be an advantage to not having delved deeply into the better-known composer’s work the way others artists slated for the Saturday performance have done. Diehl says Glass leaves his etudes relatively free of markings for articulation, voicings and dynamics, which challenge performers with cascading possibilities as each pores over the selections they’ve been tapped to tangle with. For Diehl, the glistening melodies and slowly developing pieces, portions of which sound almost as restrained as some Erik Satie works, might leave room to revel in his own predilections of rhythm and expanding sonorous chatter. But even Diehl’s search for individuality through performing Glass’ compositions seems like an exercise in collapsing the entirety of Western piano music into a single proclamation. Timo Andres, Aaron Diehl, Philip Glass, Lisa Kaplan and Maki Namekawa perform all of Glass’ 20 etudes at the Modlin Center for the Arts on Saturday, Feb. 4, at 7:30 p.m. $10-$50.